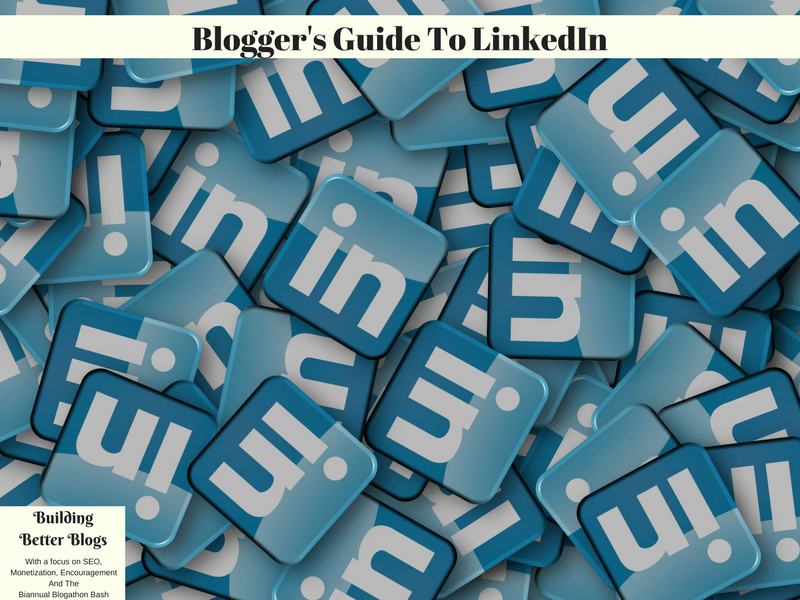 Before you begin to read this guide to LinkedIn, it is important to understant what LinkedIn is. Not all bloggers should be using LinkedIn. You also work outside the home. You also work from home. You are also a direct sales consultant. You work with companies and PR for your blog (reviews, giveaways). If you want an account but aren’t signed up yet, you can sign up for LinkedIn now. If you are a reader, you may want to check out the LinkedIn Learning Center. The first thing you want to do is fill in your profile. 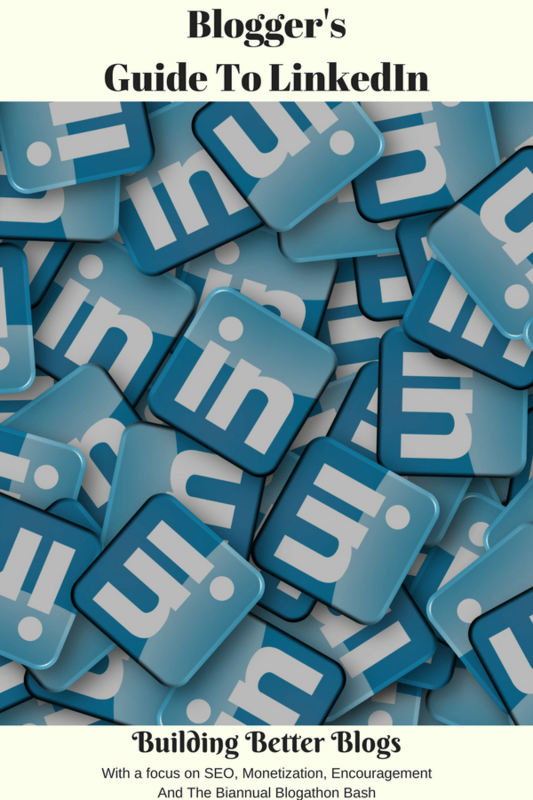 Unlike other social networks, the LinkedIn profile is a lot more comprehensive. This means it will take longer to fill in and will require some thought and math (to figure out start dates). However it’s worth it for job leads and connections. Click here to read how to create the perfect LinkedIn profile so you can fix up your profile. 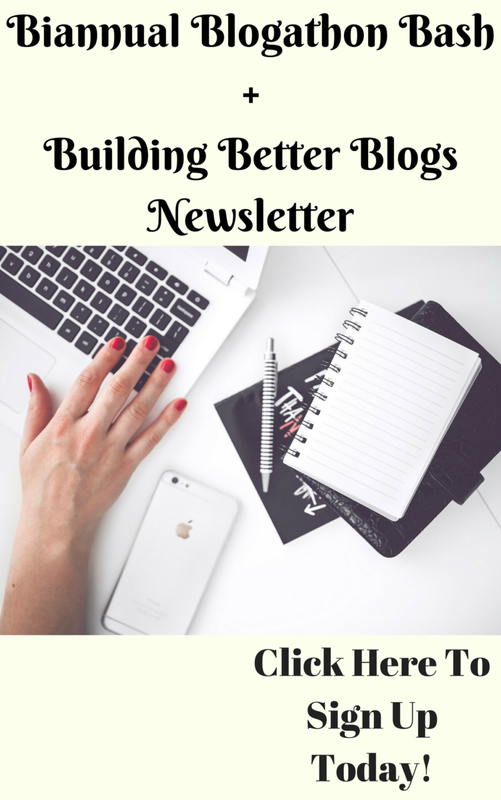 If you have a job other than blogging, you will want to include all that information as well. When editing Contact info, where it says websites, you can choose from my blog or my website. 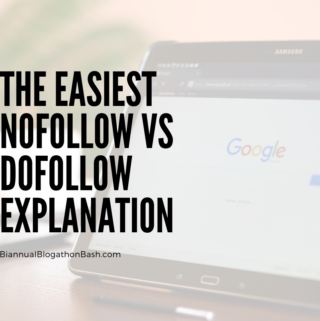 However if you choose Other, you can name your link so that it will say your blog’s name instead which is much better for ascetics AND SEO. For Summary, focus on information relevant to how you want to be perceived. The summary has to be the catch, to keep people on your profile. If you are a direct sales blogger, focus on your direct sales companies and use of the internet. If you provide parenting information, focus on your parental experience. Tell what you can offer. If you are focusing on your social media knowledge, you should include how long you’ve been active in social media. You can find out when you joined Facebook by exploring your timeline. If you added events or birthdays that occurred before you joined Facebook, they will be shown at the very bottom but keep searching till you find a join date. For experience, include each blog you write for, whether you own it or write for it. 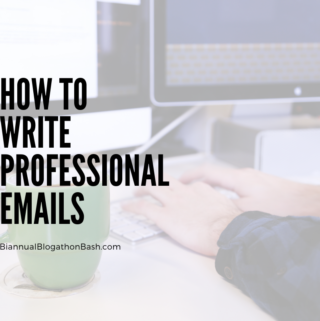 For title, don’t just put blogger, choose something more professional. Only include a location for the company if it’s region specific. How Can I Link To My Profile? When viewing your profile, right under your photo is a direct link/permalink to your profile. You can click here to see what Sheri Ann Richerson’s looks like. You can also find buttons to install on your site to have people follow your profile. LinkedIn also has some plugins you can use to have people share your posts on LinkedIn or follow a company page (like Facebook Fan Page) and a few others things. Start off by announcing on your other social media that you are now on LinkedIn and where to find you. Add a button to your blog’s sidebar from the above section to make it easy for them to find you. 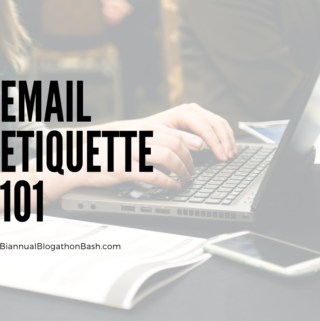 Add a link in your email signatures, especially ones you use when contacting businesses, PR, authors etc. who might be on LinkedIn. If you work with brands, when you send in the link to your post, add a little paragraph about connecting on LinkedIn and if they really liked your work, perhaps they might leave a recommendation. The way LinkedIn works is that you are connected to those you directly connect with as a 1st connection. Anyone they are connected to is considered your 2nd connection. Those the 2nd connections are connected to are 3rd connections and so on. 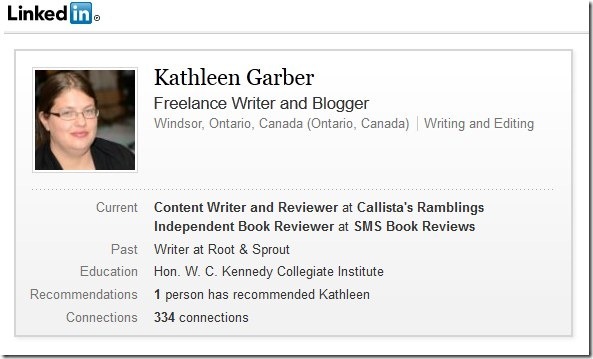 So if you view the profile of one of your 1st connections, you can see who they are connected to and if you recognize them as another blogger or company you’ve worked with, you can send them a request to connect. 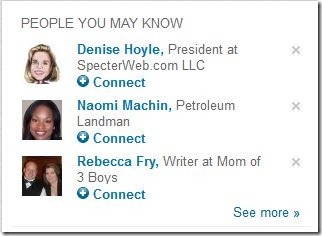 When you sign in to LinkedIn, there is also the People You May Know section that suggests people who are connected to those you are connected with. So again if you recognize them, you can send a request. You can change your email settings to decide what you are notified about, but you do have to be logged in. I’ve Signed Up, Now What? Ask for recommendations from people/companies you’ve worked with to show potential clients/partnerships that you are worth working with. Join groups both to fill out your profile and to make new connections. Don’t get spam the group but you can share your status with some of your groups if they are relevant to bring new eyes to what you are working on. Keep in mind that you still have to manage your time effectively using those five time saving tips mentioned in a previous post or else LinkedIn – like every other social media site out there – can be more of a hinderance than a help. 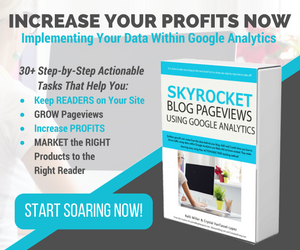 Make sure your profile is optimized for Search Engine Optimization to improve your SERPs (in other words, landing on page one of a search) and your Google PageRank. If the link to your LinkedIn profile is NOT your full name, edit it. Make sure you added your blogs/websites as other so you can specify the title. Use keywords throughout your profile. Explore and remember to check in. LinkedIn won’t be helpful if you never check in with it.